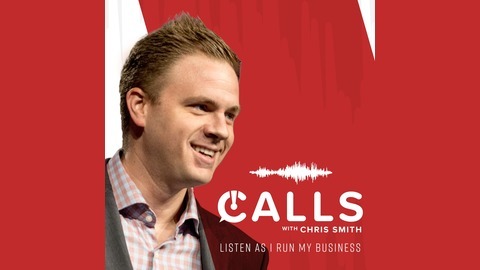 A new podcast series from bestselling author and entrepreneur Chris Smith. He's not telling you how to run your business, he's letting you listen as he runs his. 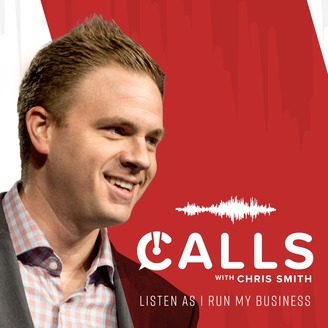 In this bonus episode of Calls, Neal Mitchell interviews best-selling author Chris Smith on his book, "The Conversion Code". Listeners will learn how to attract and convert new leads using proven online marketing and sales techniques. BONUS: Curayted, Episode 5 - "WTF is Curaytor?"